According to media reports, the Azim Premji Trust, part of the promoter group that owns 74.3 per cent in the software services provider, plans to sell a minimum of 0.29 per cent, or 17.8 million shares through block deals. As of December 31, 2018, Azim Premji Trust held 618 million or 13.67 per cent stake in Wipro, the shareholding pattern data shows. 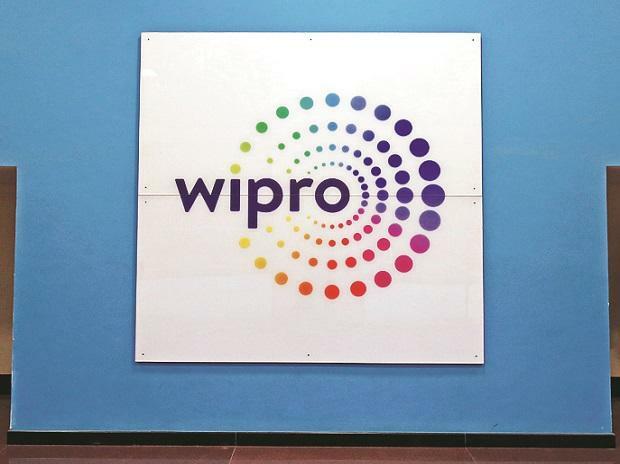 With today’s fall, Wipro's stock has been down 7.6 per cent in past two trading days after the stock turned ex-date of bonus shares on Wednesday, March 6, 2019. The board of directors of Wipro, at their meeting held on January 18, had recommended the issue of bonus equity shares in the proportion of 1:3 (one equity share for every three equity shares held). The company fixed March 7, 2019, as the record date to determine eligible shareholders entitled to receive the bonus equity shares. Wipro hit a multi-year high of Rs 297 on February 25, in intra-day trade, and had outperformed the market by surging 46 per cent in past nine months. In comparison, the S&P BSE Sensex was up 3 per cent during the same period.